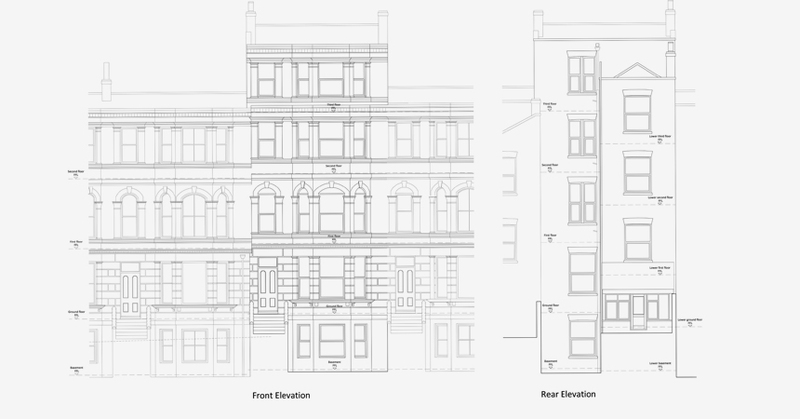 Daedalus Environmental has been appointed to the team working on the redevelopment of an old hotel in Cliftonville. Situated within a conservation area, the building is to become a three generational residential property which is fully adapted to a changing climate. Partnering with the University of Kent, the property will be monitored on an ongoing basis to assess overall performance. Our involvement in the project came about following the successful completion of an InnovateUK project, ‘Design for Future Climate’. We are assisting the Council in the development of the specification for the building, the climate performance design and the subsequent development of a retrofit toolkit for heritage buildings in association with the Heritage Lottery Fund.